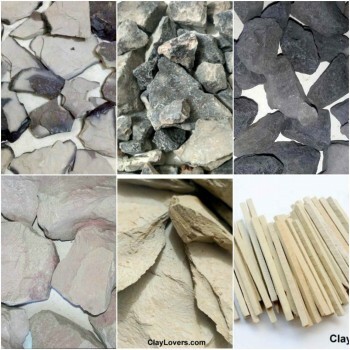 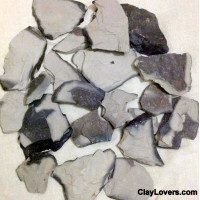 Confused about which clay to order? 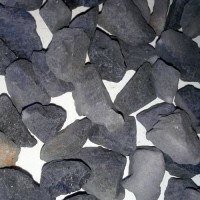 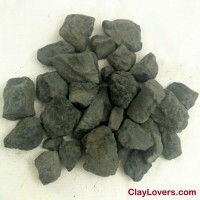 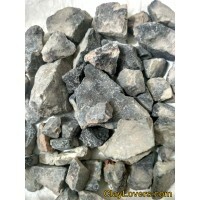 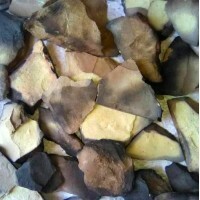 This mix edible clay will help you choose, A bag of mix edible clay contains 6 type of clays like indian grey roasted, nakumatt, rose clay, dryfruit clay, multani mitti chunks and slate pens. 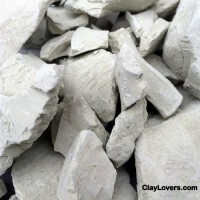 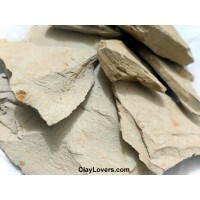 Order this sample bag of different clays and pick your favorite one.